Strom Home Remodeling was born and bred here in Garden City, New York. Owner John E. Strom is a Garden City resident that learned the art of carpentry, home remodeling, and general contracting while growing up and working in town. Our family has deeply embedded roots in Garden City, and we plan to have generations grow and thrive here in the community. Performing the job right the first time is one of our strong suits. 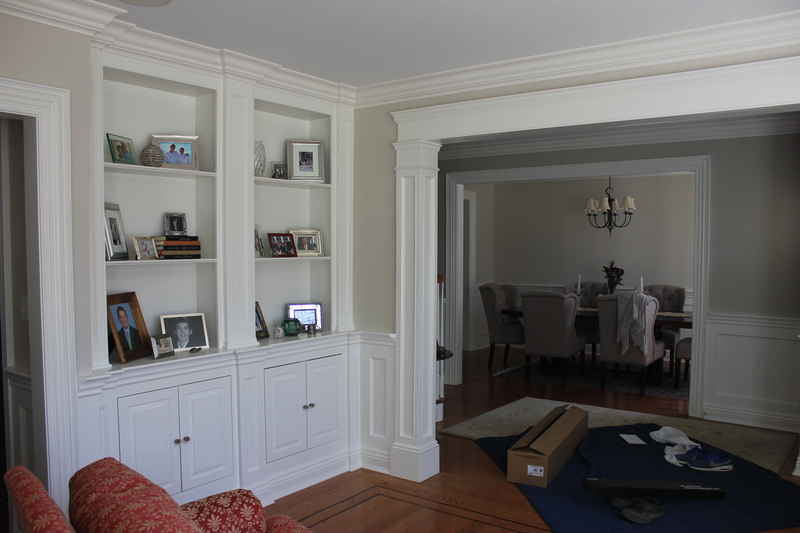 With over 10 years of experience in home remodeling, there hasn’t been a project we couldn’t handle. A house is more than a house, it’s a home. There is no better feeling when coming home to a comfortable and nice looking house. Some areas of the home may be outdated and are in need of an upgrade. Other areas of the home may need a complete remodel to create new space. Whatever the remodeling project needs, the licensed and certified professionals at Strom Home Remodeling are here to help. Our areas of expertise include kitchen and bathroom remodeling as well as general contractor work. As a Garden City general contractor, we are able to work with our customers to help design the renovation project and to construct it. 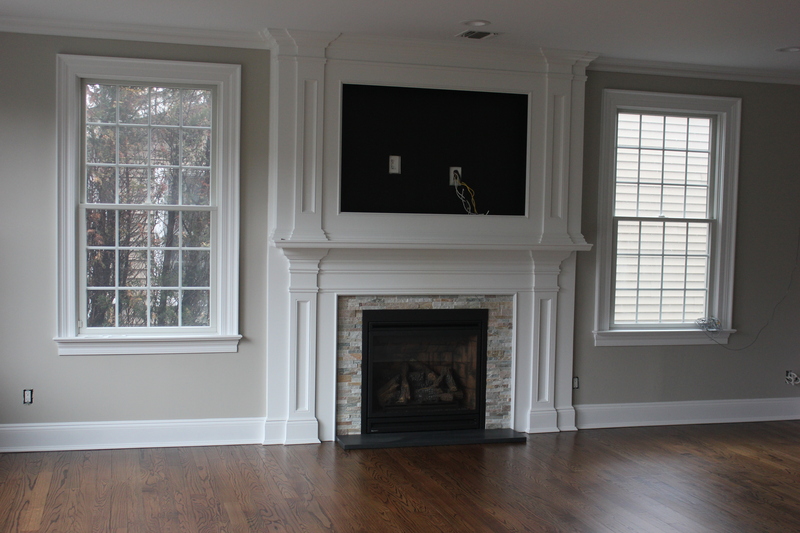 Our goal is to bring our customer’s vision into reality with our remodeling and renovations skills. Here are some of the ways we can improve your kitchen and bathroom. We take great pride in every project we take and follow through every step of the way. Whether we are renovating the kitchen, bathroom, or remodeling the entire home, we love doing what we do every day. 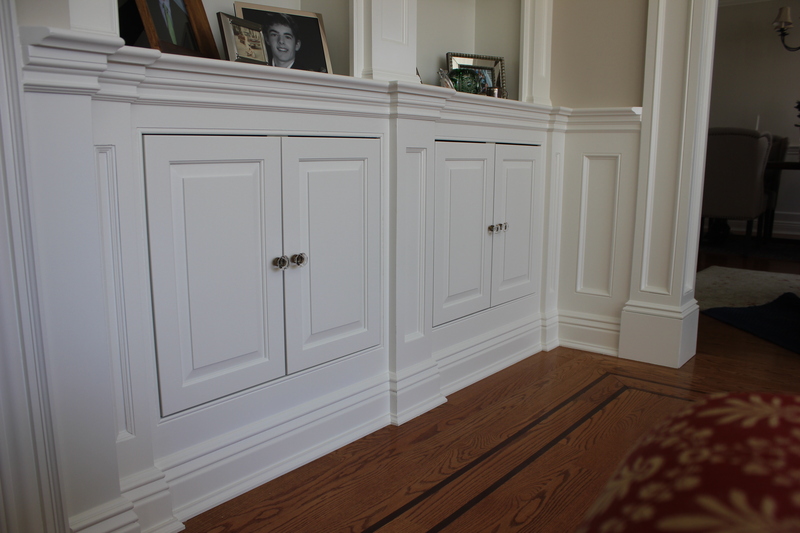 Feel free to give us a call today for your next remodeling project at 516-610-0420.